Increase sales… Is that the 2013 goal for your sales team? As you well know, it is very important to clearly define your company’s yearly and monthly goals for successful campaigns implementation. Outbound marketing techniques such as email marketing, direct mailing, cold calling and event marketing – all are very dependent on high-quality prospect lists. This year when you are ready to start your outbound marketing campaigns make sure that you have a good quality prospect list which is called and verified for accuracy before you start using them. Companies mostly spend more than 50% of their annual marketing budgets on outbound marketing activities. Though our topic today is not about Outbound marketing vs Inbound marketing, it is important to consider the significant amount of time and resources spent on your cold calling, email, mailing and event marketing campaigns. The ROI justification is critical when you invest so much on these campaigns. Now that you realize the importance of ROI justification on outbound marketing activities, make sure that all your campaigns are using validated and targeted business prospect lists. Databases are often filled with wrong and out-of-date information. 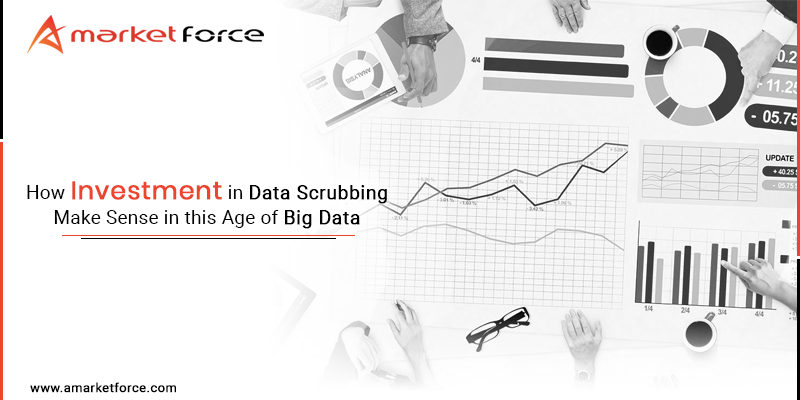 Almost 10% of a typical database has missing information. With 30 % industry attrition rate, 20% of your B2B prospect list database gets outdated every quarter. 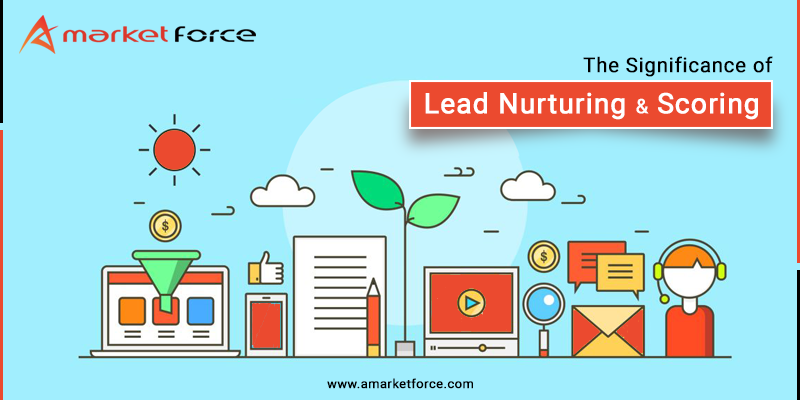 aMarketForce, a B2B prospect list development company shares some tips towards successful outbound marketing campaign execution. b. Target business vertical – business type, number of employees, revenue etc. 8. Do a test campaign on the target list using non-company email id and remove all the hard bounces.